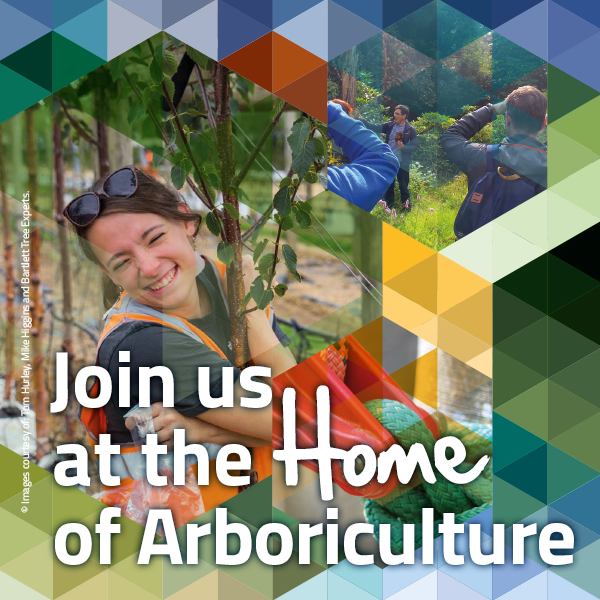 The Eden Project is hosting an exciting guided tour to look at the trees and issues with their management both inside and outside of the famous biomes. The tour will be led by Eden staff providing their own unique insights and experience on growing trees in the unique situation presented by Eden. Issues such as soils, disease, lack of wind, and tree safety policies will be discussed. There will be 2 tours, one will cover the Rainforest and Mediterranean Biomes, the other will cover the outside biome. Attendees will be led on both tours. We will meet at 10:00am in the Visitor Centre Café. The event includes a free pasty lunch and refreshments. Please let us know if you require a vegetarian lunch or any other dietary requirements. The event will conclude mid to late afternoon. Numbers at this event will be limited to ensure touring groups are of a manageable size, so book early to avoid disappointment.